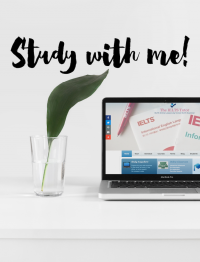 Recently, I have had a lot of requests from students asking me what they should do to help them improve their fluency scores in IELTS Speaking. 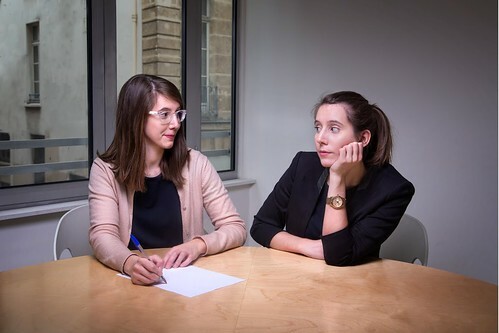 One of the things that candidates have to consider is to make sure that they group words together to form connected speech as they talk. I have noticed that many students have difficulty doing this and tend to pause between individual words. This is a dangerous thing to do as not only will it affect your score in pronunciation, but will also result in a lower band in fluency as well! Here is a video excerpt on sugar tax. There are two speakers who have opposing views on this. Listen to each speaker’s answers in the interview, and observe how their words are connected in groups. The pauses are shown in double slashes (//). Speaker: I think there definitely needs to be clearer labelling // and the labelling needs to match up with the new // guidelines // around sugar. Interviewer: Do you think your campaign can be effective though // when parents are busy // and having to rely on // picking up things off shelves // which contain lots of sugar? Speaker: We need to be raising awareness // but there also needs to be much more done // in the food industry // and to support people // to make healthy choices. People are already spending eleven per cent // of their budget // household budget // on groceries.// Even the poor are only spending 16 per cent. // Now you can tax a whole range of foods // to a very high level // and you might shift that to maybe // 11.5% // 12%. // The reality is // what people want to eat // is so important to them // that they are quite inflexible // when it comes to price.